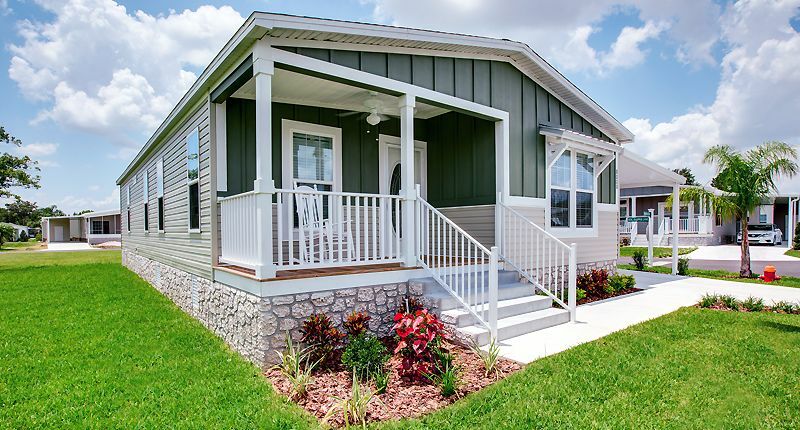 Datacomp is an ally in business for brokers who work in the manufactured home market. 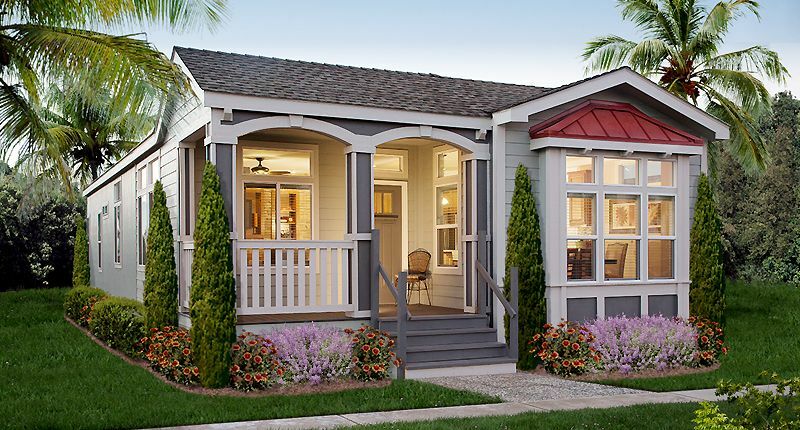 We understand the product, the process and the client, which helps brokers make promises they can keep. 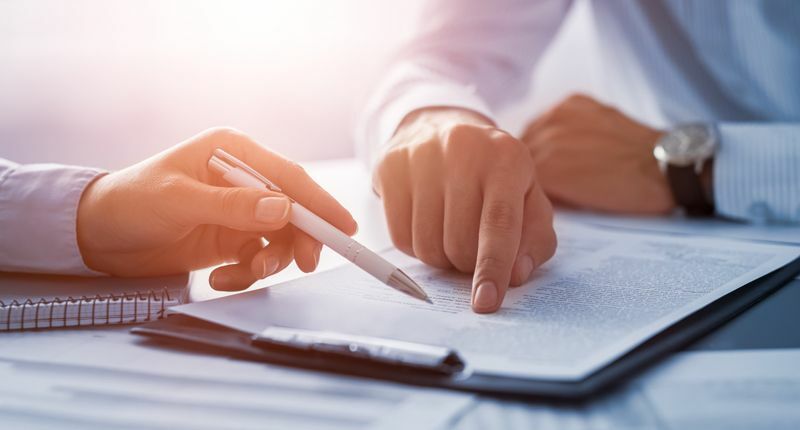 As a full-service broker, you want to provide your client with a pre-owned home appraisal from Datacomp as a significant part of the due diligence process that comes with the quality work you promise. 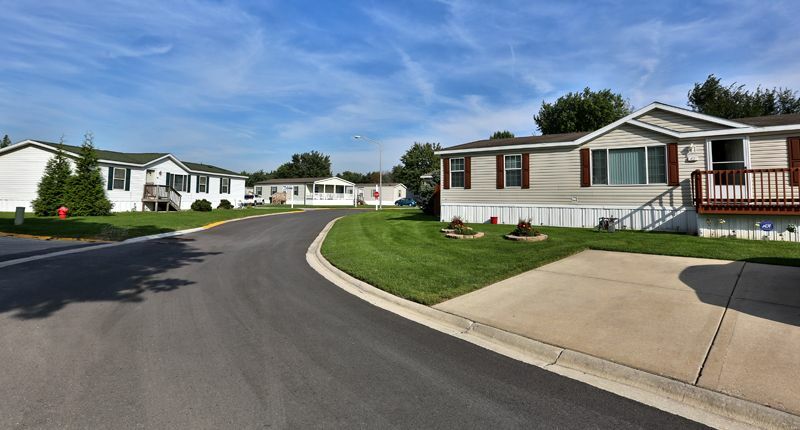 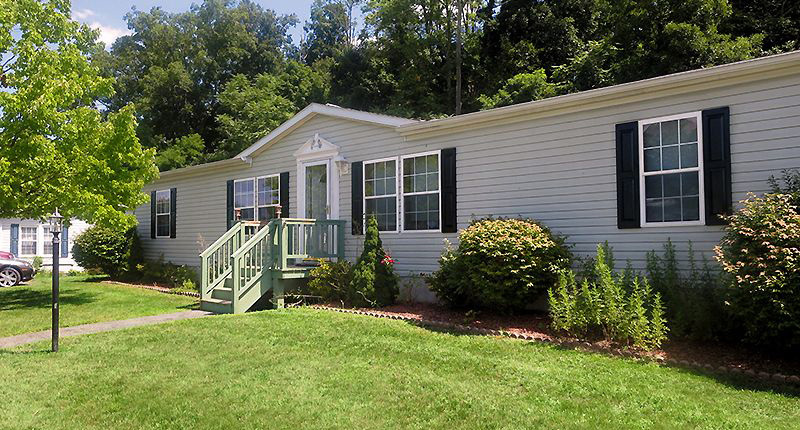 No other organization has dedicated three decades to quality service and an overall expertise in the appraisal of pre-owned manufactured homes. 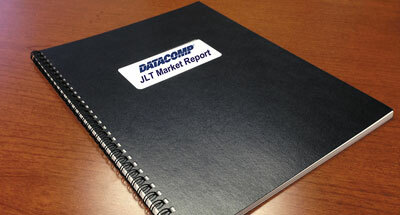 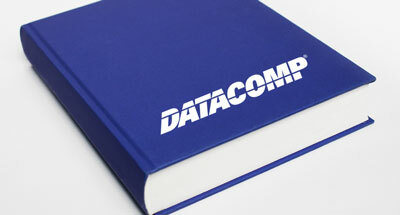 Datacomp’s national network of more than 700 inspectors in the field, the uncompromising record keeping and data maintenance, as well as the industry wide reputation of Datacomp all provide an unmatched level of confidence for our broker clients and their customers in acquisition strategy and portfolio management.